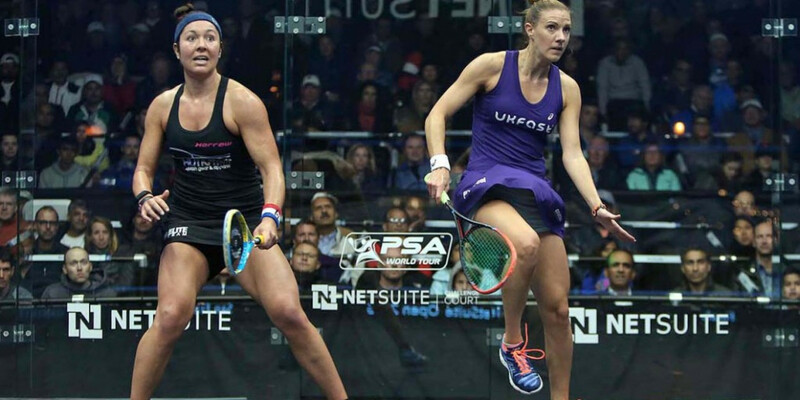 An independent review commissioned by the World Squash Federation (WSF) has concluded it is "generally agreed" that joining the Olympic programme should remain a priority for the sport despite failing for the third consecutive time to be added last year. The WSF commissioned sports governance consultancy I Trust Sport to conduct an independent review of the sport in July following an announcement by former President N. Ramachandran. The Indian said he was commissioning the independent review into the sport to "evaluate governance, structures and relationships to maintain the process of improving practice and performance". It was commonly cited in 360 degree review interviews that squash should seek to remain compliant with the requirements of International Olympic Committee (IOC) Recognised International Federation status and should look proactively for opportunities to contribute to consultations/calls for expertise where appropriate, drawing on a range of knowledge and skills among its stakeholders. Squash was not among the five sports recommended by Tokyo 2020 to be added to the Games and was overlooked in favour of baseball and softball, karate, skateboarding, sport climbing and surfing. All five were added to the Tokyo 2020 programme in August. It followed previous failures by the WSF to be added to the programme for London 2012 and Rio 2016. Confirmation of the independent review being commissioned came after an Extraordinary General Meeting (EGM) was held in London earlier this year. The EGM debated a number of proposals put forward by a Global Task Force comprising a number of Member Federations set-up at the WSF Annual Meeting in Nice last November. 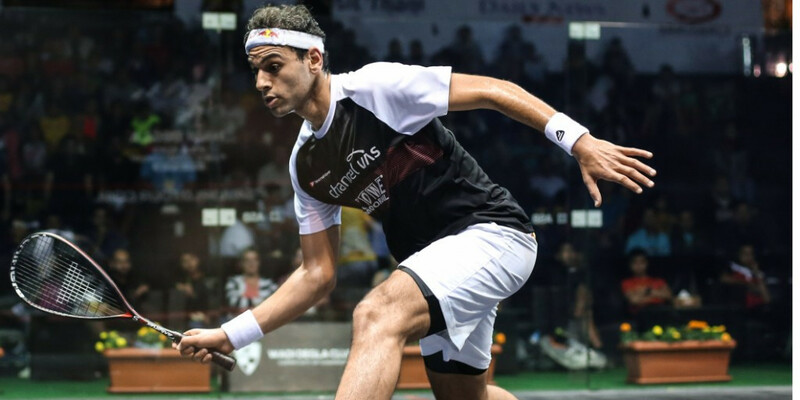 At that meeting, Professional Squash Association (PSA) chairman Ziad Al-Turki and chief executive Alex Gough challenged the WSF leadership on a number of issues, including accountability for the latest failed Olympic bid. 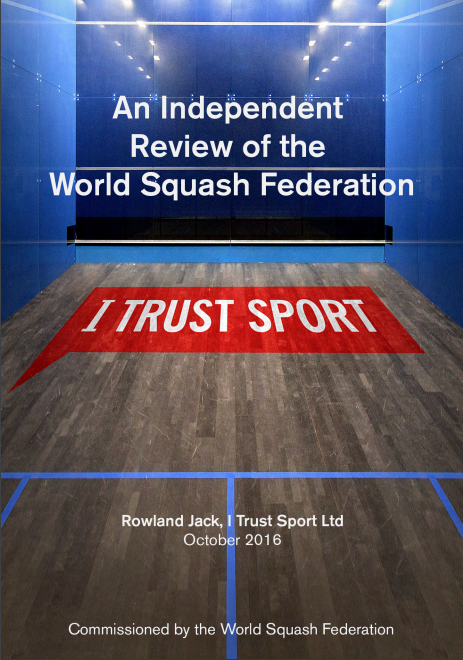 With regard to technical governance, the independent review recommends the development of a multi-year strategic plan for the sport of squash jointly with the PSA, Regional Federations and WSF members, including a detailed analysis of functions delivered by each organisation and an assessment of whether changes are needed. It adds that the arrangement between the WSF and PSA should be formalised with a Memorandum of Understanding or similar, which would specify in which WSF bodies the PSA is represented. 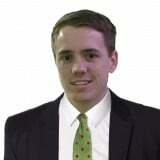 "Lack of implementation of a strategic plan was cited by many as an issue," the report states. "The WSF and PSA both play important roles in the sport. "There is no fundamental reason why they should not be able to collaborate successfully but the inevitable areas of overlapping interest should be managed more clearly." To read the independent review in full, click here. The PSA have told insidethegames they "welcome the findings of the independent review and look forward to rebuilding a closer working relationship with the WSF and their newly-elected President Jacques Fontaine in the coming months". "As the two principle bodies promoting squash across the professional and amateur levels around the world, it is our duty to work together to ensure that squash fulfils its ambitions of becoming a more recognised sport around the world, and ultimately, an Olympic sport," a statement added. "At the PSA our focus is on the professional game and we have made great strides in recent years in developing the sport at the elite level - increasing the number of players, number of major tournaments being staged, prize money levels, TV exposure, media profile and the level of equality and parity between our male and female players. "Combined with the creation the PSA Foundation earlier this year - focused on establishing a robust corporate social responsibility programme, increasing player education and developing the sport through community and grassroots programmes - and the hiring of an external security and sports risk agency to address external threats, we have created a more vibrant, sustainable and successful professional circuit. "We look forward to continuing to build on that in the coming years and, in conjunction with the WSF, further driving the sport forward." A WSF spokesman said the international federation would not be commenting further at this moment in time.